Heath Gmucs sees his world in living color. As pressing operations supervisor for Tyler Village-based record pressing plant Gotta Groove Records (3615 Superior Ave.), Gmucs started to see a more colorful potential behind the traditional black vinyl records he's been turning out since 2010. 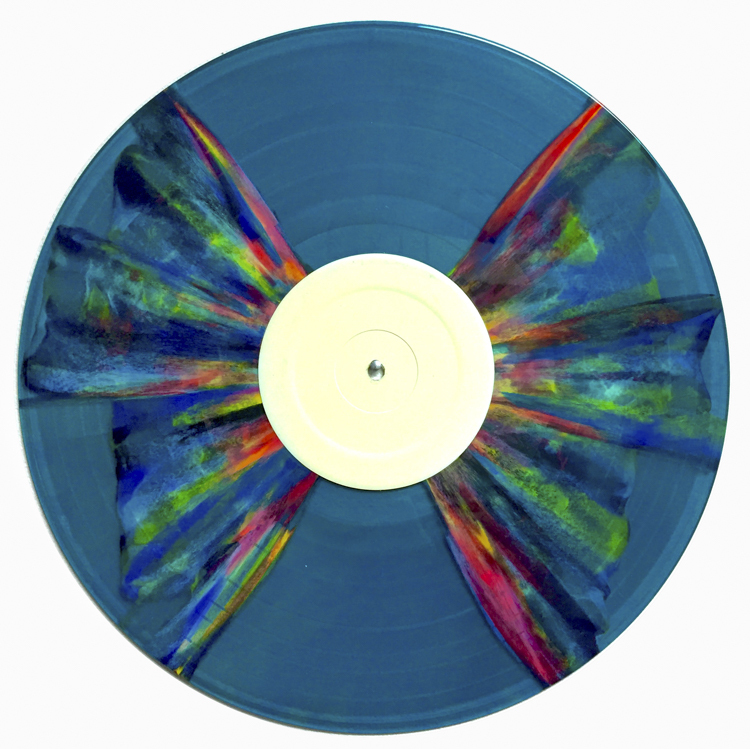 After some experimentation, Gmucs now creates brilliant works of art on vinyl records—all of them playable, despite their tie-dyed eye appeal in virtually every color imaginable. “It’s been a long, creative process,” Gmucs says. 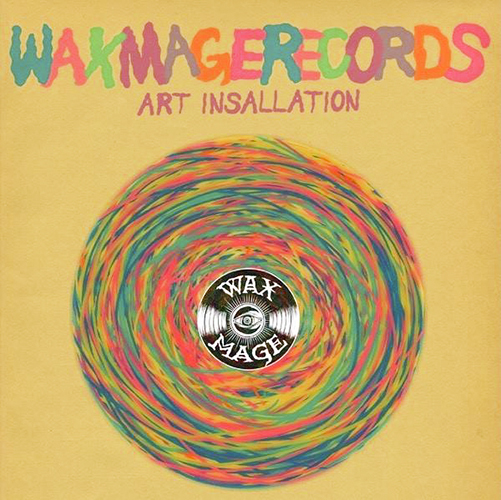 As vinyl makes a comeback, Wax Mage is getting recognition for Gmucs' unique creations. In fact, at the 2018 Making Vinyl conference in Detroit, one of Gmucs’ albums won the award for "Best Record Art" and another of his records earned runner-up recognition in the same category. Now Gmucs' creations will be in heavy rotation at Tremont's Lava Lounge (1307 Auburn Ave.), where an art installation done by Gmucs is being featured on the second floor of the bar and an opening party is being held this Saturday, March 30, to spotlight it. Brandon Vulpitta, bartender and special event coordinator for Lava Lounge and sister establishment Fat Cats, says the upstairs area—which accommodates about 50 people—hasn’t been used much for public events in recent years. The opening party on Saturday is from 7 p.m. to 9 p.m. The party will feature DJ Wedge spinning underground experimental rock, as well as taco and tequila specials at the bar.